» What are the steps involved when selling your home? What are the steps involved when selling your home? 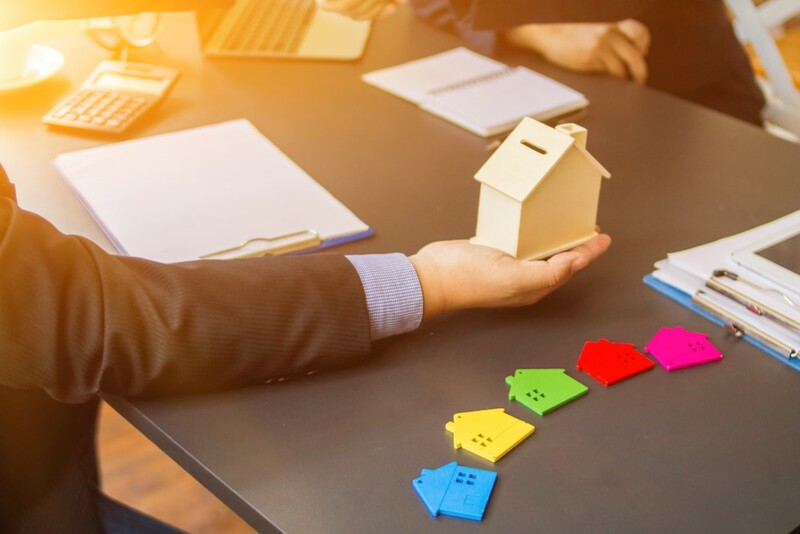 There comes a time in everyone’s life when we may have to consider selling property, and the whole thing can seem like a complicated process. While there is more involved than simply preparing your home for open inspections, it’s not complicated once you understand what’s involved. In this blog, we break down the typical steps involved in selling your home to bring you up to speed. In a digital world where it seems there are so many different ways to sell your home today, it’s no surprise why people are getting confused. So, here’s a breakdown of the journey ahead to provide you with more confidence about the selling process and what’s involved. The first step we recommend is to do a bit of research both online and offline. Look around at current and past sales in your area, what other local properties are up for sale, who are the best agents, and so on. You may also want to carry out some minor renovations and maintenance on your home to begin getting it ready to make a good impression. Have a read of our blog, preparing your home for sale, for more tips. Selling successfully comes down to choosing the right agent – the person who will provide you with the best service and work hard to get you the best result. Look around, make some enquiries and set up a meeting with potential agents so that you can discuss their services and your options. During this meeting, they will conduct a listing presentation, where they will present their service offering and selling plan, to help you make a decision about who best meets your needs. 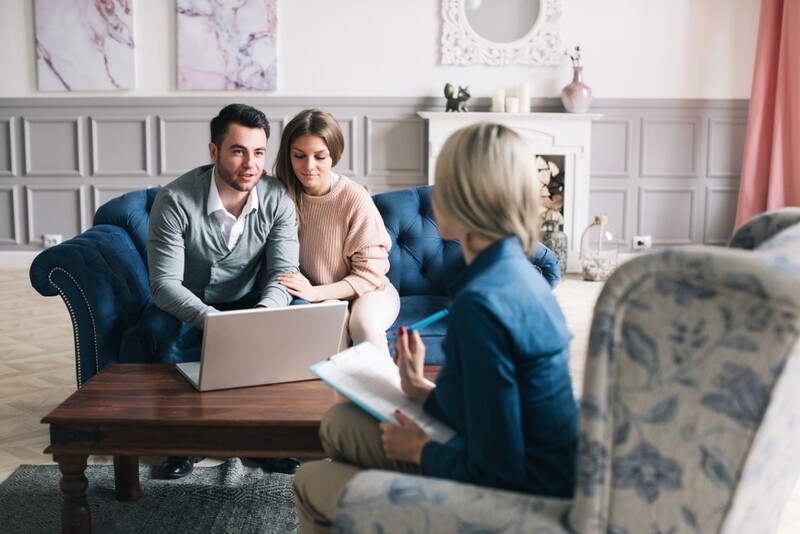 As part of selecting your agent, you can ask them to conduct a market appraisal where they attend your home and perform an assessment of expected price value in the current market conditions. As Mitchell’s Realty, we inspect your property from top to bottom, and then provide you with a comprehensive current market analysis report which provides you with information about where we would expect to see genuine buyer interest in your home. We then take the time to go through this report with you, which includes our professional recommendations, opinions and advice to help get you the best final result. Pick a sales methodThere are a few different ways to sell your property, but in general, your chosen agent will usually recommend an action or a private sale. There are benefits and costs involved with each, but your agent will be able to explain this in more detail to help you weigh up both options. Next, you and your agent will work out a plan for listing, showing and selling your property which includes setting an ideal price that you’re willing to accept. Again, your agent will offer recommendations regarding this, but also ensure that you do your research by looking around at other local sales to help gauge your price. It’s time to get the word out! Based on earlier conversations with your chosen agent, they will begin launching your marketing campaign to promote the sale and draw the interest of potential buyers. This may include magazines and print ads, social media, online listings, photography, professional styling, videos and more. For more information, read our blog the importance of marketing when selling your home. Once the sale is in full swing, you have to consider how you will work around open inspection times. For example, if you’re living there, are you going to move out? If you have tenants occupying the property, when are you going to let them know? Your agent will set a calendar of times to bring potential buyers through, to help give you plenty of notice to make this as easy as possible. It’s time to work towards making that sale, and during this step, you must trust your agent. That’s why you chose them after all! At Mitchell’s Realty, our team work hard to organise everything, conduct inspections, negotiate with buyers, run your marketing, answer enquiries, and perform a whole list of other activities to get you a great result. We will also liaise with you every step of the way, so you’re well informed and can help make the right decision when that winning offer or bid is made. Once the sale is successful, your agent will then work on finalising the settlement and contracts involved. 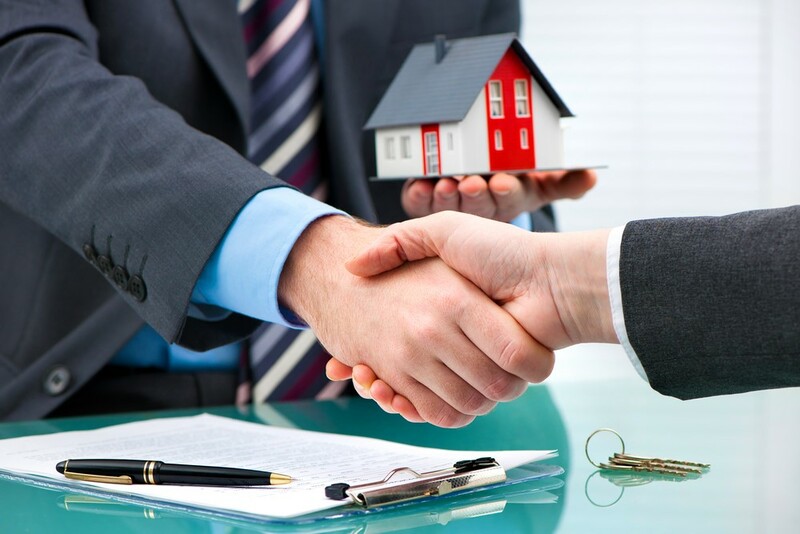 Again, you can trust them here to guide you through this final stage so that all of the necessary paperwork is completed to complete the transaction. For more information, feel free to call us today on 0428 484 499, and our team would be happy to discuss this in more detail.